Julie picked up this skuut a couple of years ago. I think it was used. But Matt's been riding it since day one. It has no pedals. 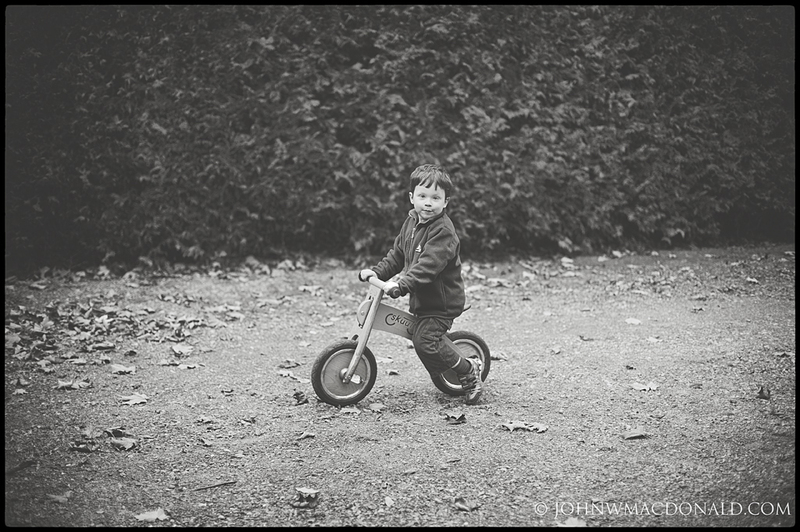 I hope it prepares him for riding a bike (which he has already) without training wheels. The skuut itself is made of plywood if you can believe that! It has a very tight turning radius. He just loves it.